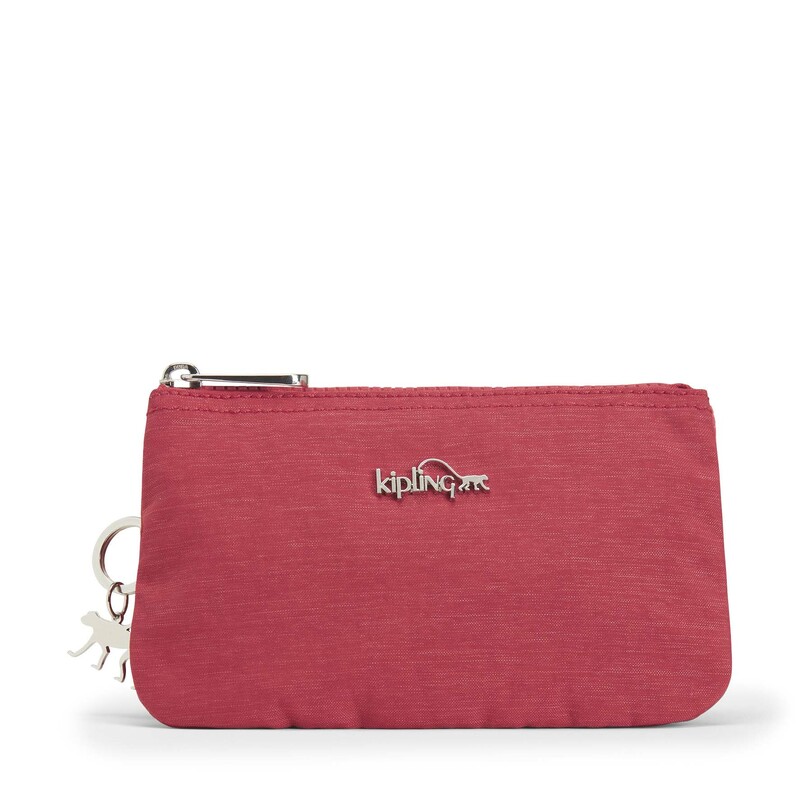 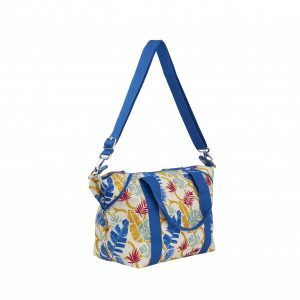 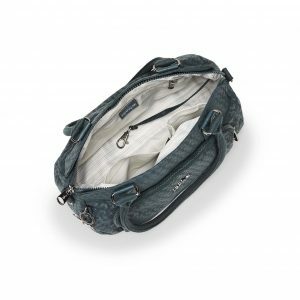 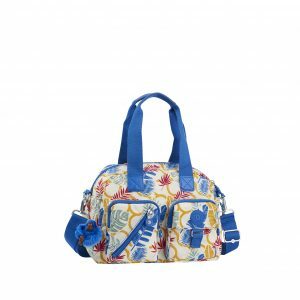 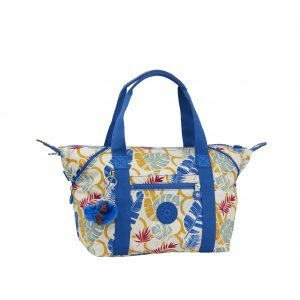 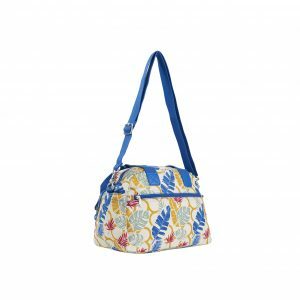 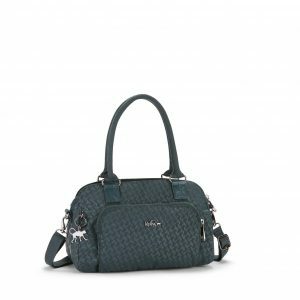 Kipling’s Creativity L is a large purse with versatile appeal. 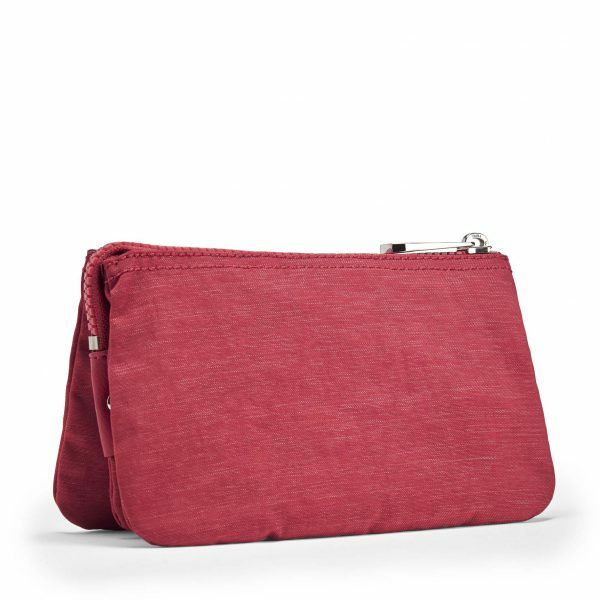 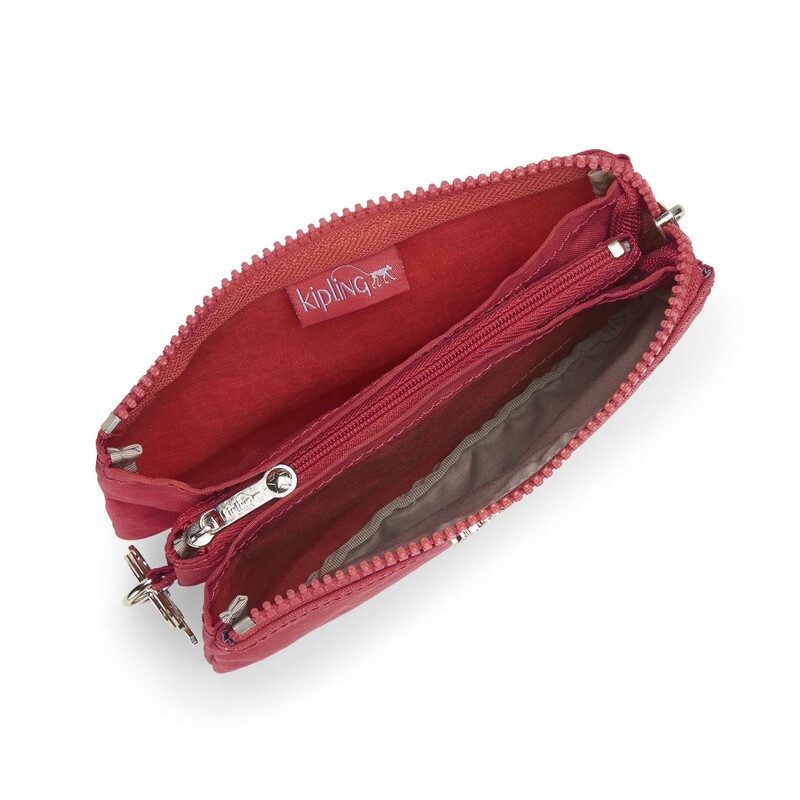 Practical meets perfect with the multipurpose Creativity L. This spacious pouch opens up to reveal three separate sections and can easily carry keys, coins and everyday leisure essentials. 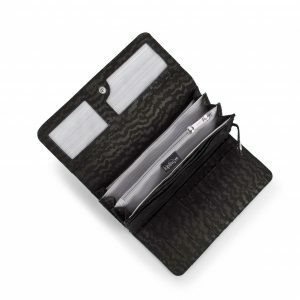 Use it as a credit card holder, purse or travel wallet, the choice is endless.